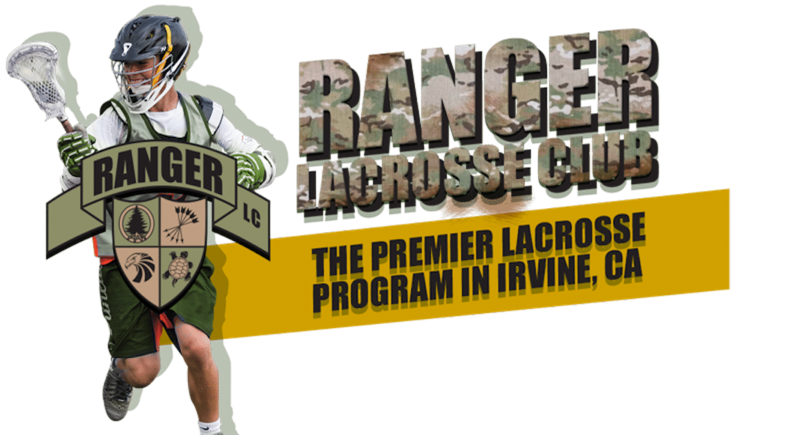 The Irvine Rangers Lacrosse Club is accepting registrations for the winter 2017/2018 season. 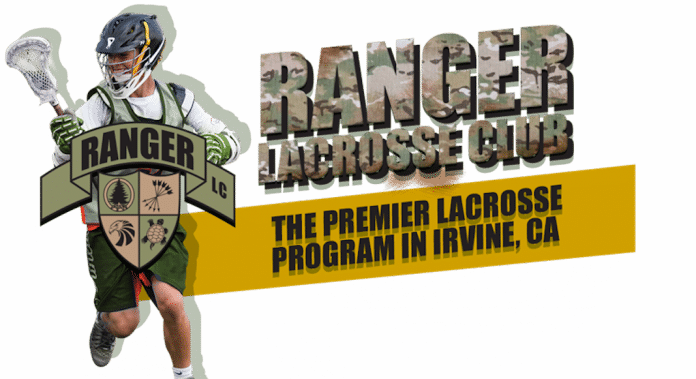 Boys’ lacrosse players in grades 3 through 8 are invited to join the Rangers. The winter season begins on December 1. The Rangers will field “A” and “B” teams. The A teams are for players who have experience or are committed to all practices and games. To give all boys the opportunity to play, even those with busy schedules, who may not be able to make a full commitment, there will also be several B teams. The Rangers will hold free workouts and evaluations with their coaching staff on November 10th and 17th. All current, past and prospective Rangers are welcome. Registration is required for insurance purposes!